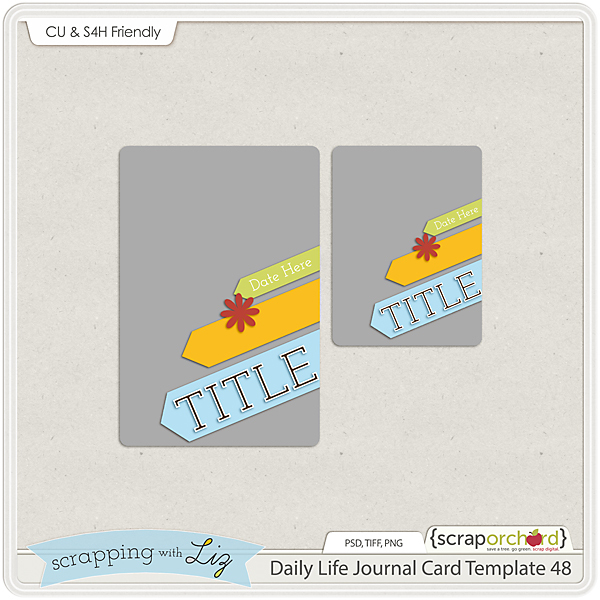 Scrapping with Liz: Daily Life Week 48: Road Trip! 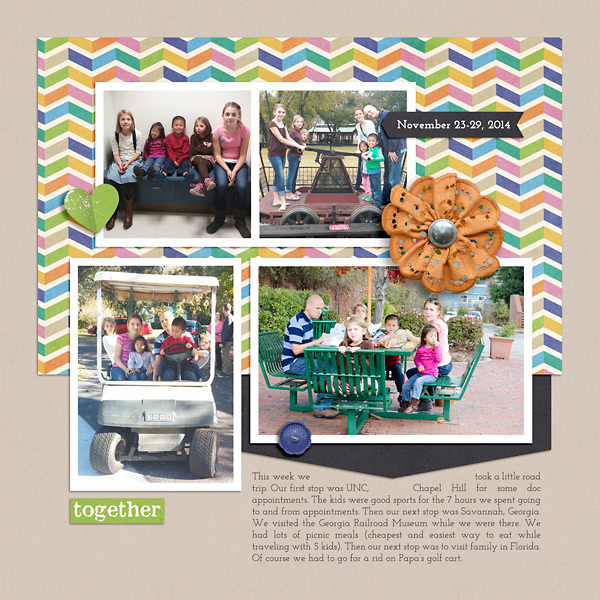 Fun journal cards. 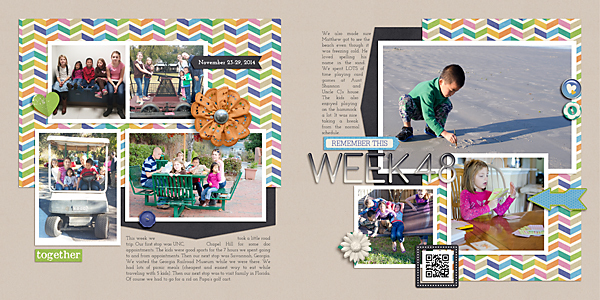 I'm loving your week layouts. So inspiring.